Make your CL services better for patients--and your practice. Key conversations to keep patients in contact lenses. 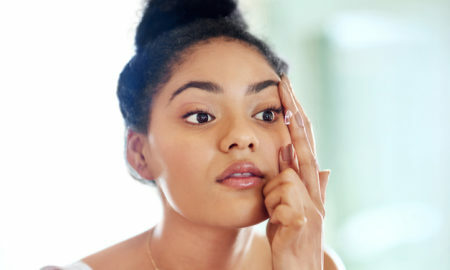 Tips for creating satisfied, long-lasting contact lens patients. Steps to take to give Hubble a run for its money. Tricks to using the annual report from your distributor to be more profitable. Help patients stay in their contacts longer and create a practice-builder. Why Have CL Fees Fallen & What Can We Do About It? Tips on keeping your contact lens practice profitable. 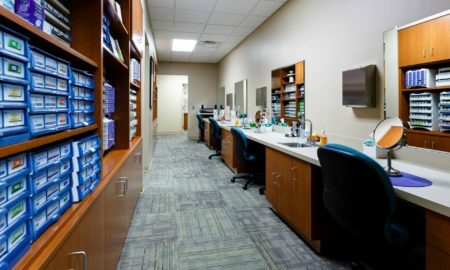 What your patients need to know about Hubble. 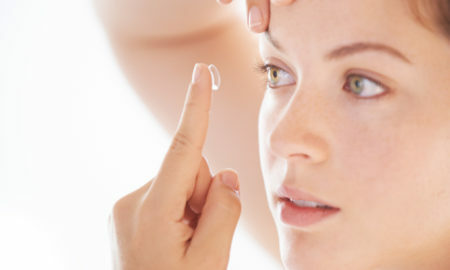 What you need to tell teens and parents about contacts. 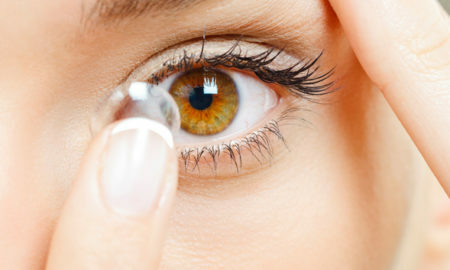 An easy way to boost your contact lens sales. How to beat stiff competition & win contact lens sales. Assess for Success: Do You Simplify the CL Care Solutions Discussion? 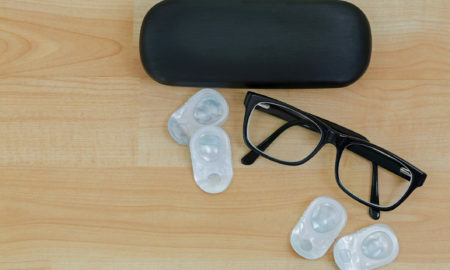 Help patients make the right choice in lens care products. All the ways you can use patient financing to bolster contact lens sales. 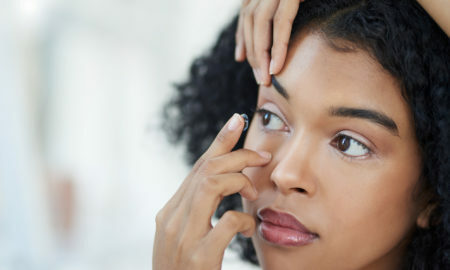 How to better serve presbyopic contact lens patients. Tips from a practice that has made contact lenses hugely profitable. What you need to do for, and say to, your contact lens patients. These small changes can make your CL business grow substantially. Which CL Modalities Are Most Prescribed & Purchased? CL modalities that improve patients lives--and practice profitability. 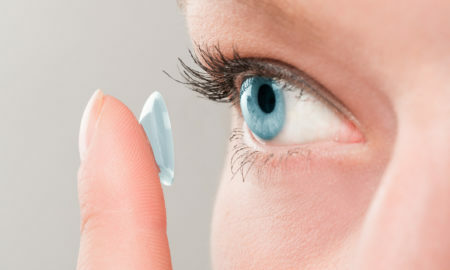 Educate your patients on why it's worth upgrading contact lenses. 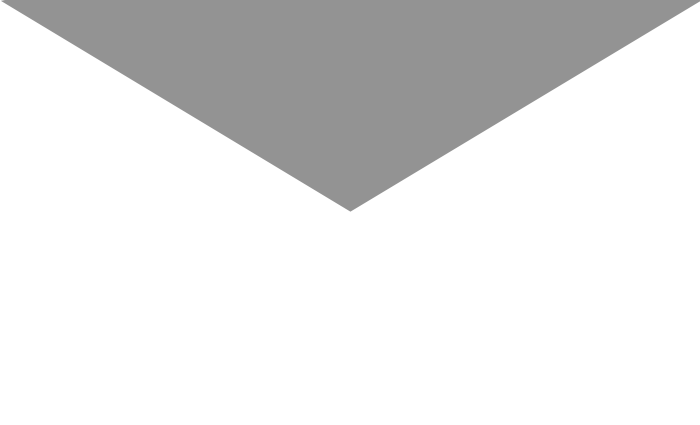 Here's how one practice increased its CL annual supply sales. Oct. 26, 2016: ABB Optical Group has unveiled a new website designed to enhance the online customer experience. 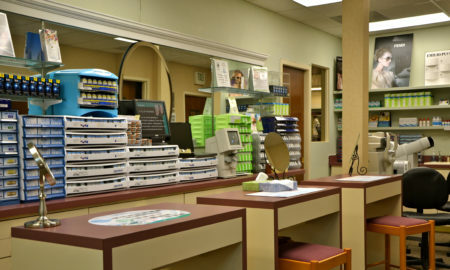 Offer vision solutions to patients, and a practice-builder, with specialty contact lenses.